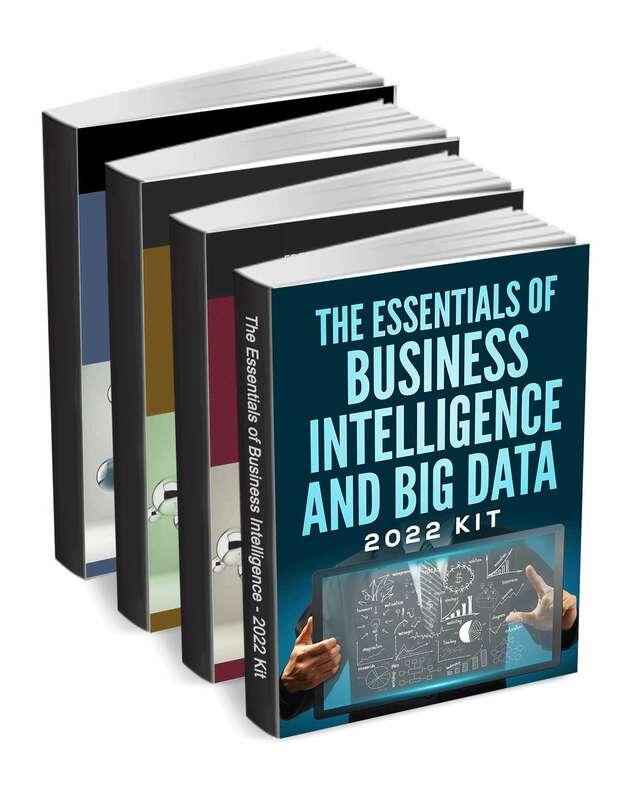 "The Essentials of Business Intelligence and Big Data - 2019 Kit"
Free Kit: "The Essentials of Business Intelligence and Big Data - 2019 Kit"
Download this kit to learn everything you need to know about business intelligence and big data. Is Voice your omnichannel analytics blind spot? Are you considering implementing a voice analytics solution?